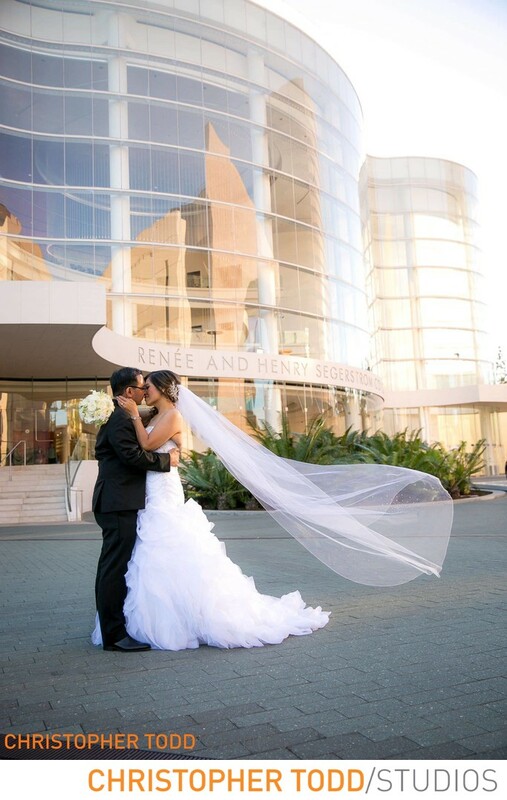 Weddings at Segerstrom Center for the Arts is a unique venue. Wedding Photographers like myself love the opportunity to work here. Did you even know you could have a wedding here? 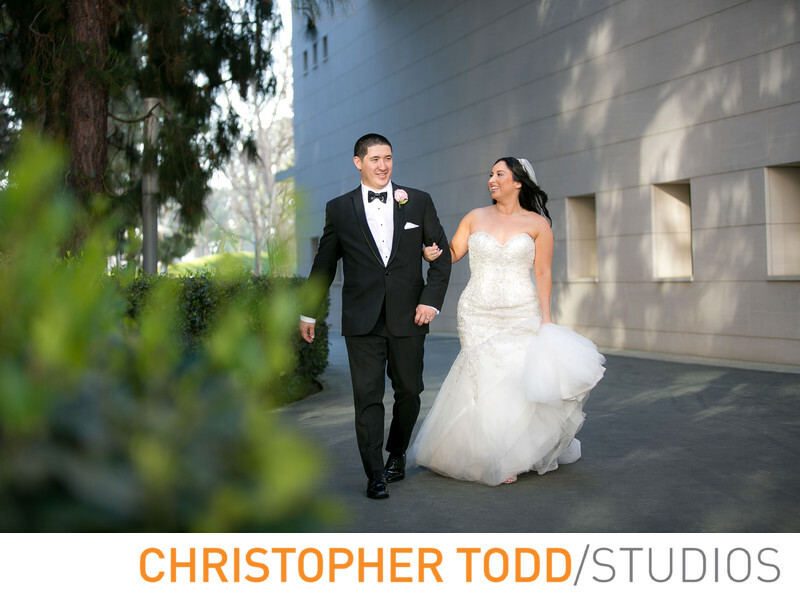 If you are looking for something different for your wedding day check out The Segerstrom Center for the Arts. Just up the road is the members only Center Club Orange County and South Coast Plaza. 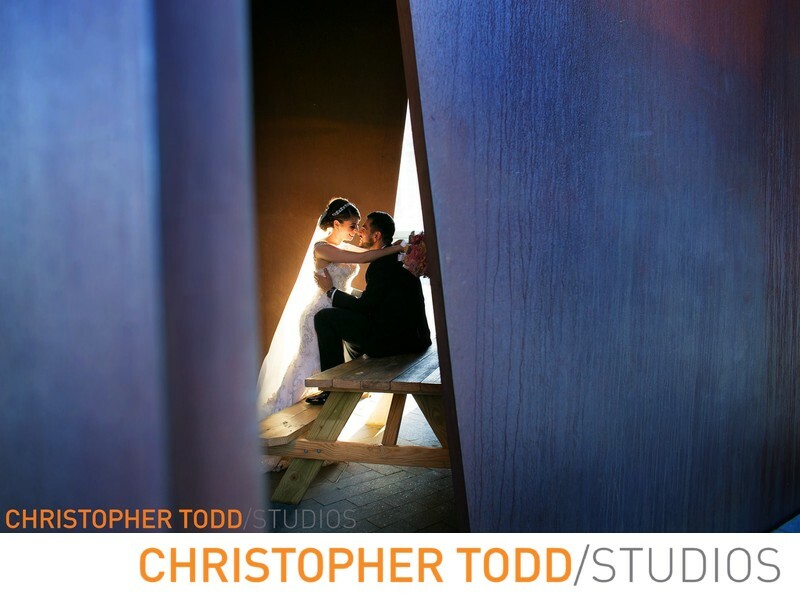 Blow your guests away with this one of a kind wedding venue. It is always a pleasure to photograph special occasions here we love the architecture and all the opportunities this place offers couples. Patina restaurant group is the exclusive caterer! They wont disappoint. Segerstrom Center for the Arts is the cultural hub of Orange County. Centrally located in the vibrant South Coast Metro area right off the 405 freeway, Segerstrom Center's available to rent include Segerstrom Hall, the Renée and Henry Segerstrom Concert Hall and the Samueli Theater. In addition to these main venues, the Center also includes a public plaza, an education center, inviting lobby spaces and terraces.